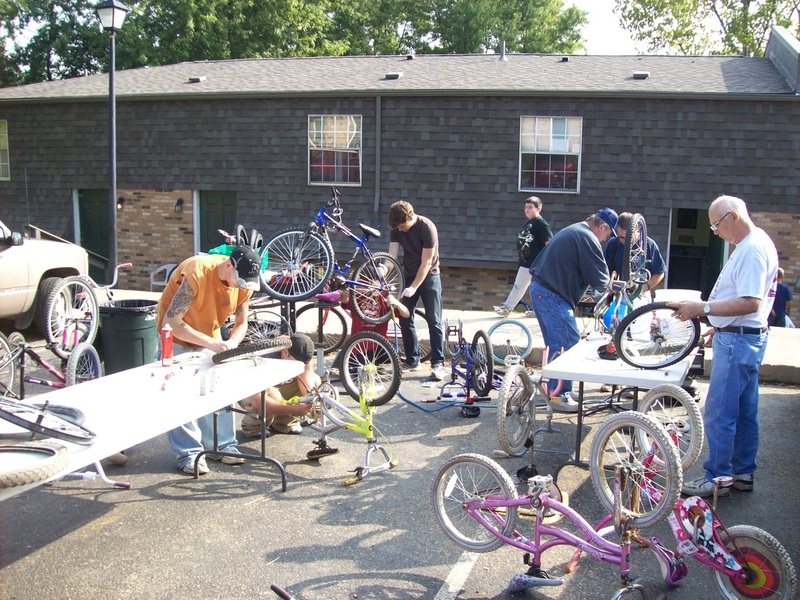 Members plan and participate in acts of kindness that share God’s love in concrete ways within the Coshocton community. 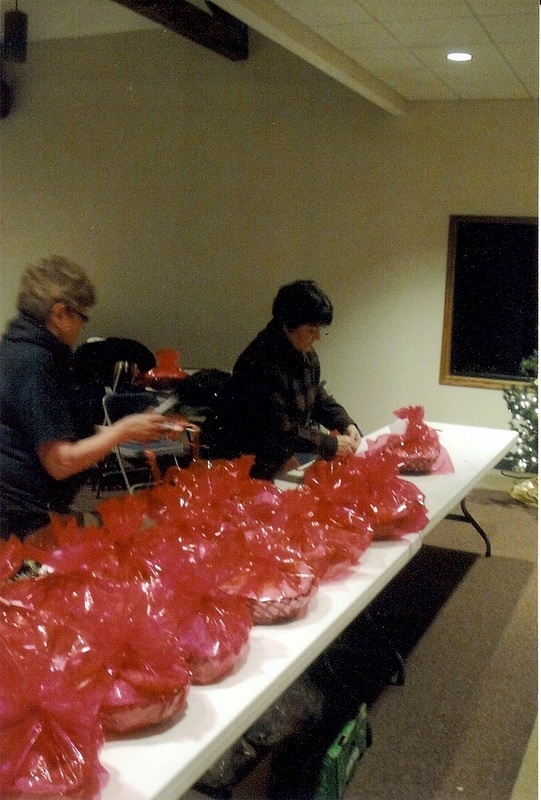 Members bless families, offering prayer and are sensitive to opportunities for ministry. Examples of past outreach efforts include baking loaves of homemade breads and distributing them to neighbors surrounding the church, demonstrating hospitality and being a good neighbor. 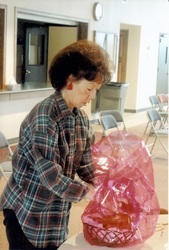 Cleaning products have been donated and packaged into cleaning buckets, then given to senior and disabled adults in a low income housing project. Cups of blessing were assembled with items helpful for people with colds and given away during the flu season to family, friends, and neighbors. 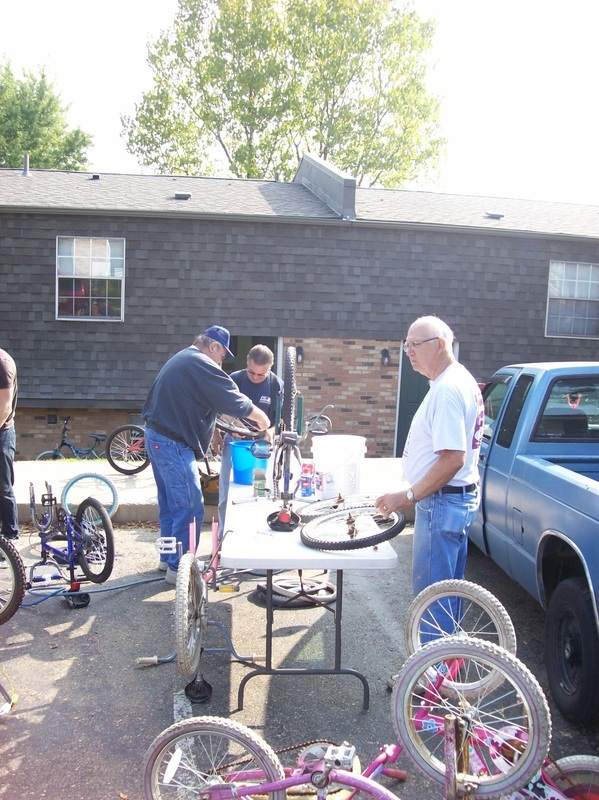 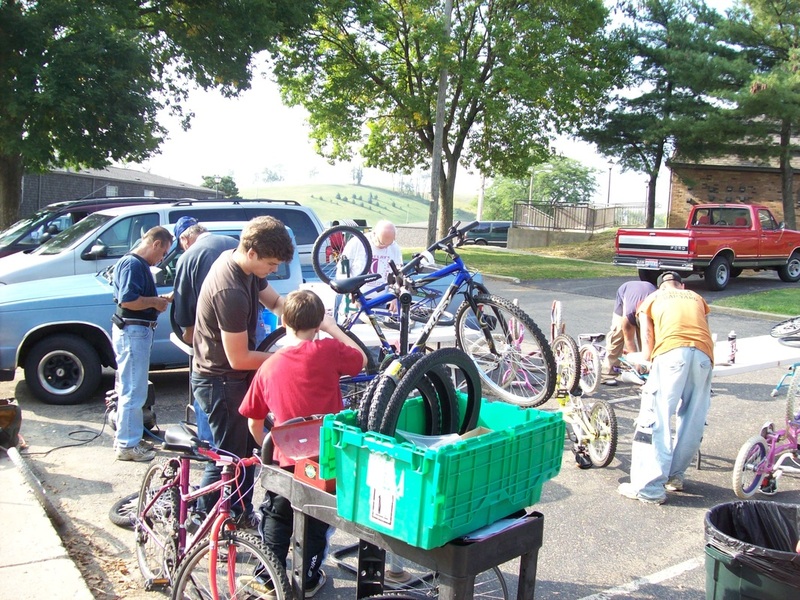 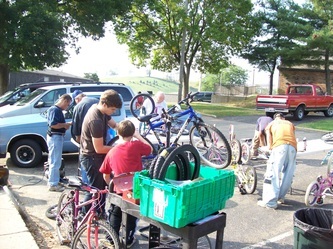 Bicycle repairs were made for twenty children of the Chestnut Crossing resident youth. 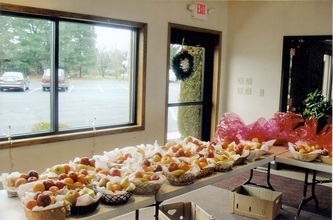 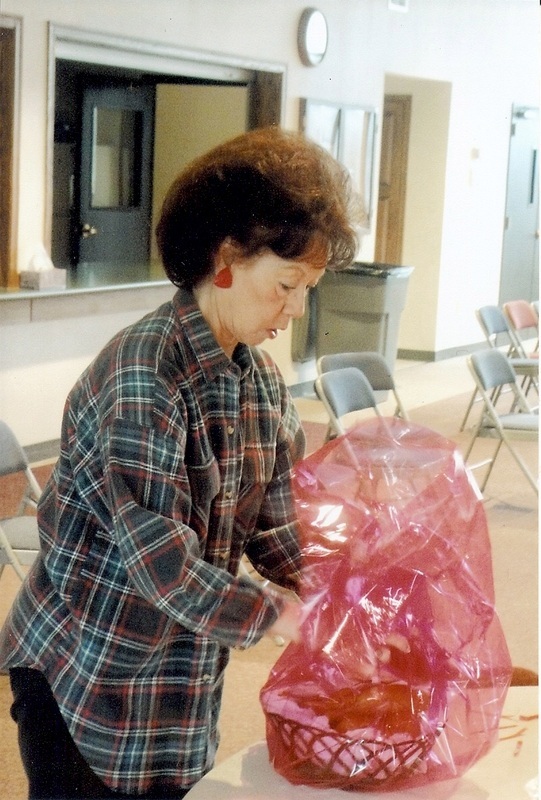 At Christmas, we assembled fruit baskets and gave them away while we went caroling.